"I thought they were awful." Manchester United are through to the last-16 of the Champions League. 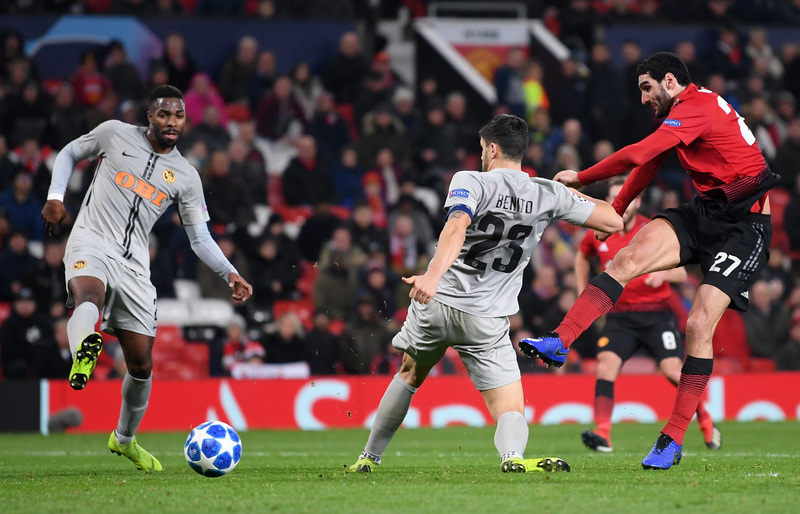 Jose Mourinho's side recorded a 1-0 victory over Young Boys on Tuesday night at Old Trafford. Marouane Fellaini rescued United in stoppage time with a strike from 12-yards out. However, despite the positive result, it was a truly terrible spectacle. United looked lethargic in yet another insipid performance. They created few chances of note and played without any attacking fluency. Before Fellaini's goal, Mourinho's team had gone 276-minutes without a goal at Old Trafford in the Champions League. For some context, the Republic of Ireland have gone 264-minutes without a goal at home in a competitive match. That's how bad it has been for Man United in recent months. Jose's reaction to the late winner! Following the final whistle, the pundits tasked with analysing the turgid match weren't impressed. On RTE, Didi Hamman was heavily critical of Mourinho. 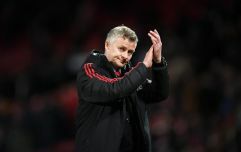 He said that the United boss shouldn't be "given a penny to spend" in the winter transfer window and he hasn't improved any player at Old Trafford. 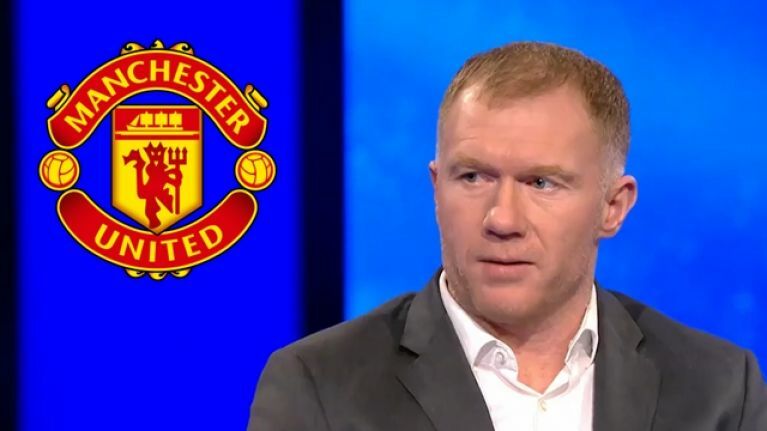 Over on BT Sport, former United midfielder Paul Scholes was equally unimpressed. Scholes said his former side were "awful" in the game and that if they had played against a "half-decent team" they would have lost. "I thought they were awful tonight. Terrible." While, on Virgin Media Sport, Graeme Souness accused Mourinho of attempting to hog the headlines with his animated response to United's winning goal. "I've no idea what he's doing there. Is it saying 'how passionate I am?'"